Health Program Affected As Partial Government Shutdown Drags On : Shots - Health News As the partial closure of the government continues, here's a look at the affected programs that have a bearing on health and health care. Despite the partial shutdown, the Food and Drug Administration will continue work that is critical to public health and safety. The FDA will continue work that's critical to public health and safety. It will be able to respond to emergencies, like the flu and foodborne illnesses. It will continue recalls of any foods, drugs and medical devices that pose a high risk to human health. 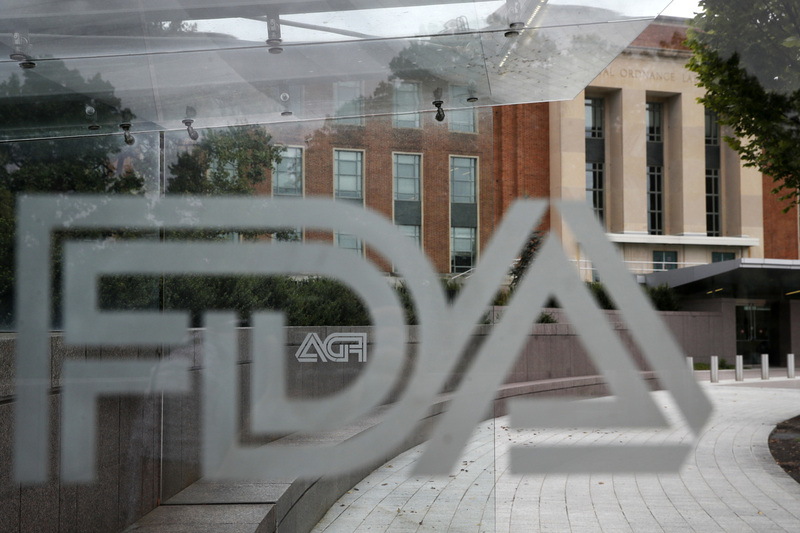 The FDA's responsibilities for drug approval and oversight are funded by user fees and will continue product reviews where the fees have already been paid. Regulation of tobacco products is also continuing. Other IHS programs are taking a more direct hit. For example, the agency has suspended grants that support tribal health programs as well as preventive health clinics run by the Office of Urban Indian Health Programs.